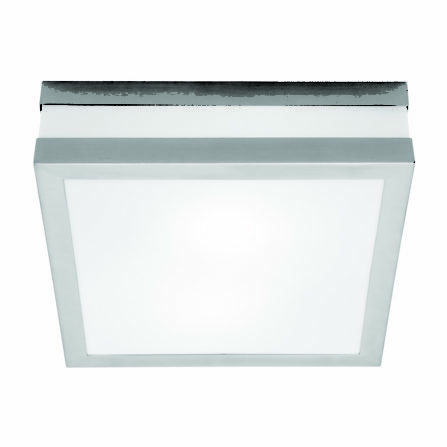 3W LED adjustable exterior wall light in 316 stainless steel with glass diffuser. Replaceable LED panel. IP65. 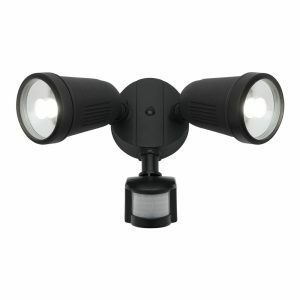 Also available in 3W fixed head, and 2x3W up and down models.